Does your child have what it takes to become a Ninja Warrior? Of course they do! And the Ninja Zone is the perfect place to get in on all the action with amazing jumps, flips, kicks and more! This all-new discipline combines obstacle courses, martial arts, free running, parkour, gymnastics, and street dance into one amazing program for kids on energy overload! 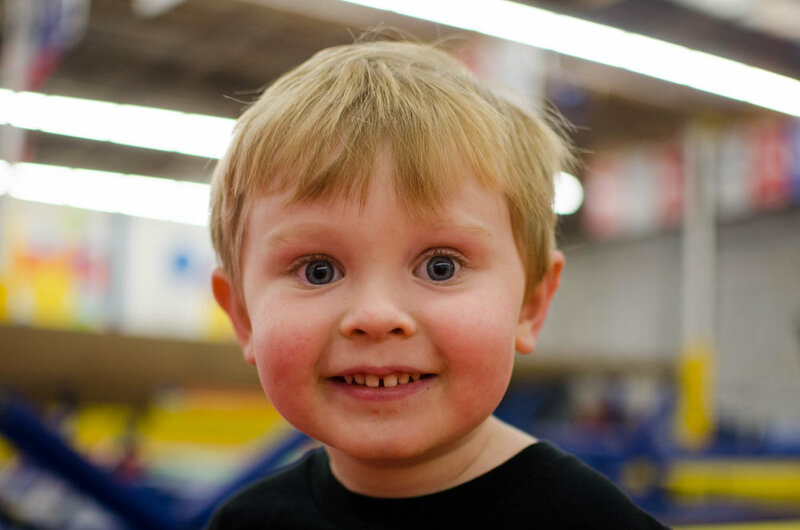 Get your little ninja in on the action as soon as possible with our Lil' Ninja Zone Classes. Lil' Ninjas learn all of the basics of being a safe, responsible ninja that can focus their attention on completing their goals. They will be flying through the air with our USAG Safety Certified Instructors before you know it! Your child should be prepared for action-packed, fast paced, and extremely FUN lessons once they sign up for the Ninja Zone! Our program is skills based, progress oriented, and emphasizes safety and responsibility above all. Your Ninja will develop strength, speed, discipline, and learn to focus their energy to achieve their goals! 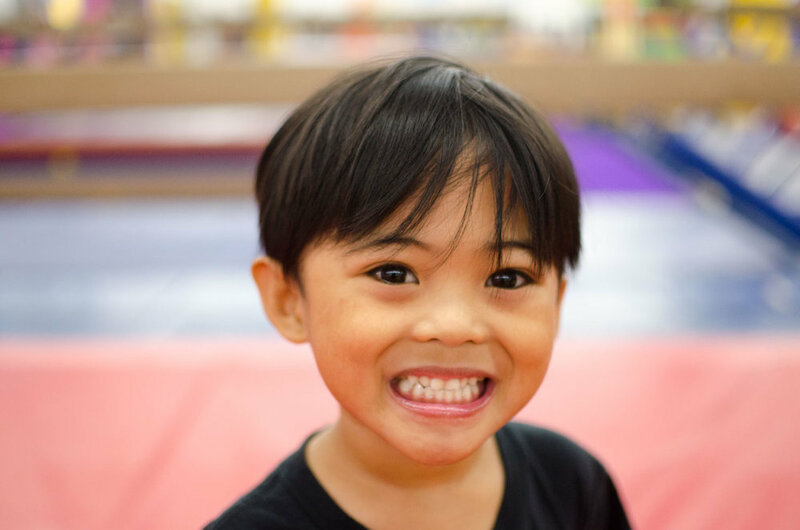 Bay Aerials Gymnastics is thrilled to be the first gym in the San Francisco Bay / Tri-City area to offer Ninja Zone classes and programs right here in Fremont. 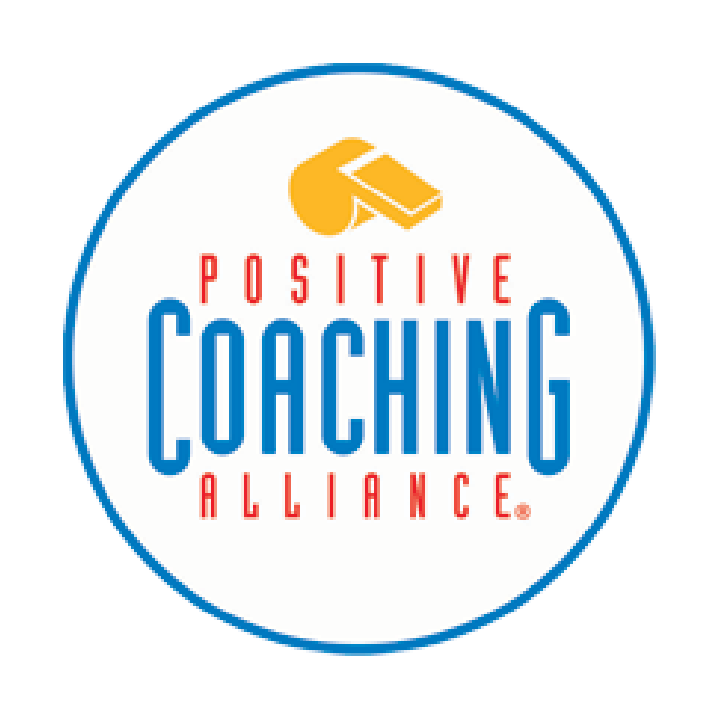 The Ninja Zone program emphasizes that for success in school, sports, and life, a child must learn to channel their impulses and energy toward a focused goal. We believe that if a child can learn to master this skill, they will be able to succeed in all of their endeavors. This theme runs through the entire Ninja Zone program teaching students to be responsible, focused, and safe all while having a blast and learning jaw dropping skills! 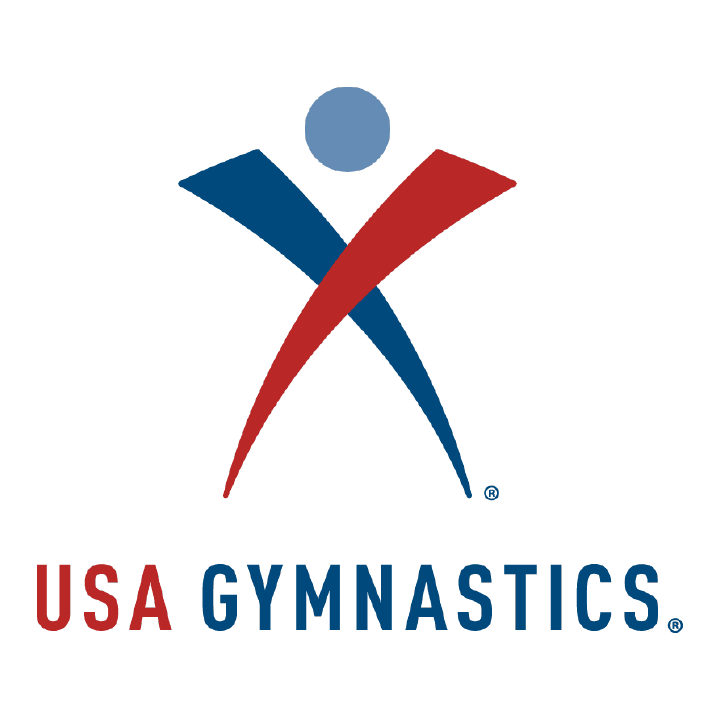 Like all Bay Aerials Coaches, Ninja Zone instructors are technically trained and safety certified by USA Gymnastics. *Classes are once-a-week. Tuition is monthly and does not include a $45 annual registration fee. *Participation in the Ninja Zone requires the Ninja Zone Uniform: T-Shirt and headband ($30+tax) to be worn with any comfortable black shorts.